Size of this preview: 800 × 531 pixels. Other resolutions: 320 × 213 pixels | 2,048 × 1,360 pixels. 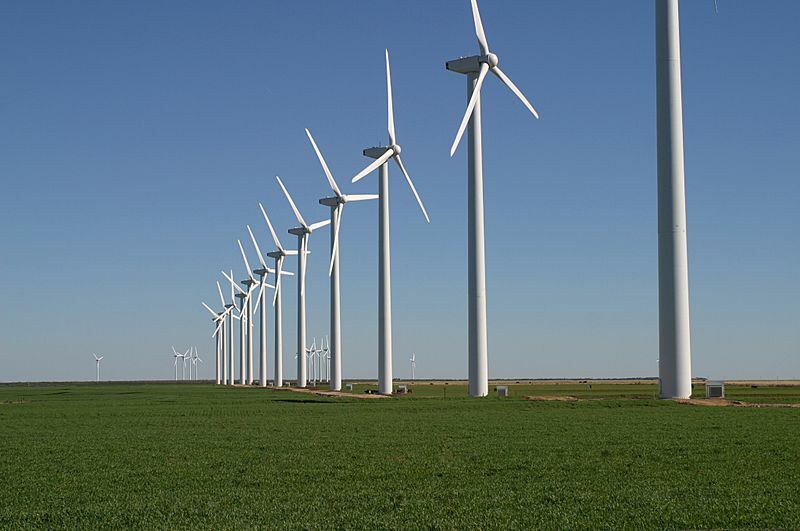 Description: The Brazos Wind Farm, also known as the Green Mountain Energy Wind Farm, near Fluvanna, Texas. 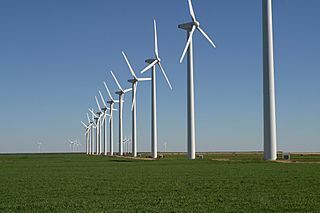 Note cattle grazing beneath the turbines. This page was last modified on 20 April 2017, at 11:11.